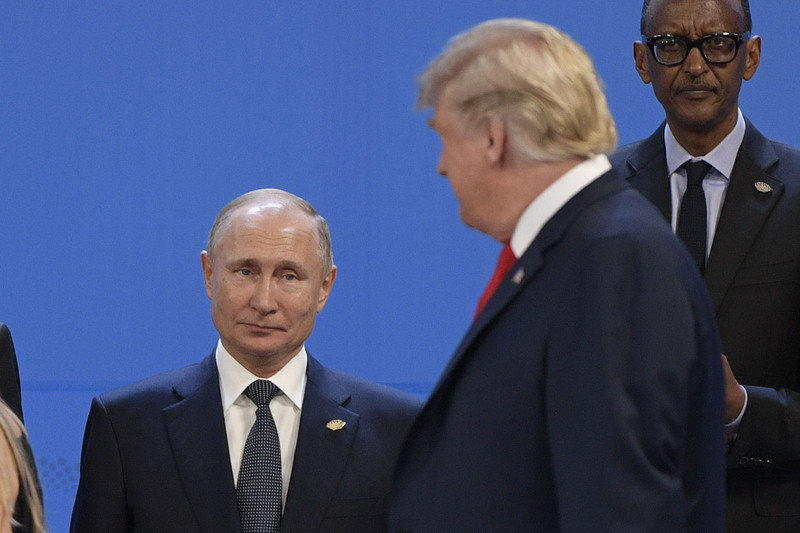 “We were never going to find a contract signed in blood saying, ‘Hey Vlad, we’re going to collude,'” a Democratic aide told NBC sources. 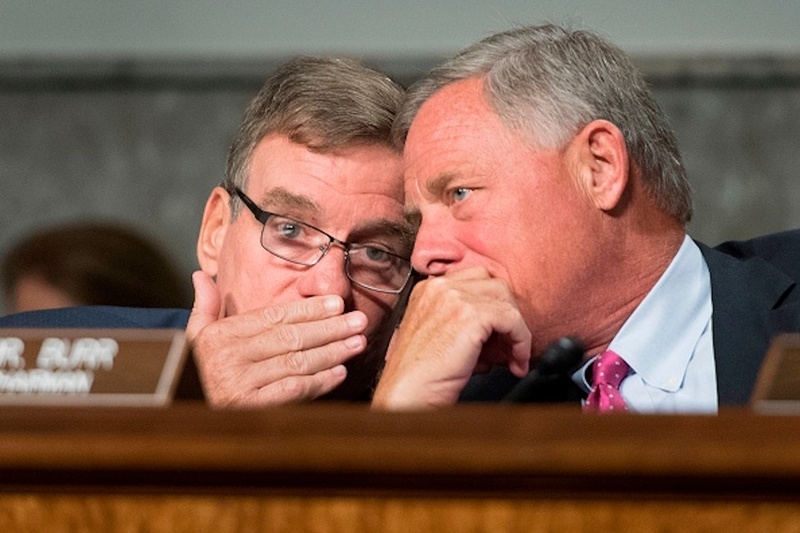 The statements from anonymous Democrats lined up with what Republican Chairman Richard Burr said during an interview with CBS News last week, which the report cites. President Donald Trump responded positively to Burr’s interview last week, tweeting that it confirmed his story of events. “Not only did Senator Burr’s committee find no collusion by the Trump Campaign and Russia; it’s important because they interviewed 200 witnesses and 300,000 pages of documents, [and] the Committee has direct access to intelligence information that’s classified,” Trump said in a tweet. Many congressional Democrats and liberal groups have been adamant that Russia had a hand in Trump’s election and have seized on a meeting between Donald Trump Jr.’s infamous Trump Tower meeting that took place in June 2016 as evidence. Both Trump and his son have denied that then-candidate Trump was aware of the meeting before it took place.